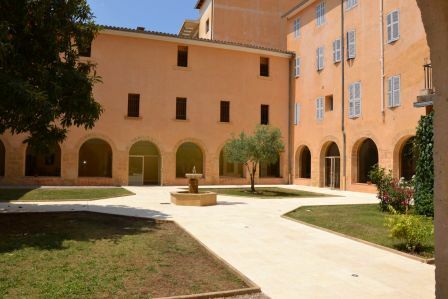 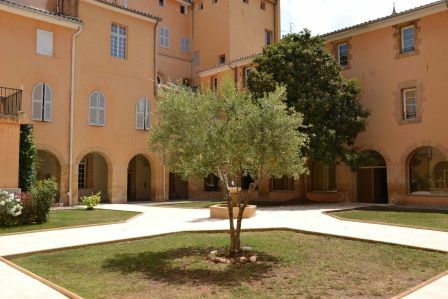 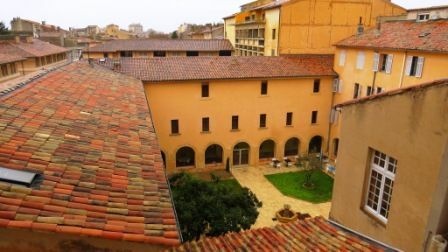 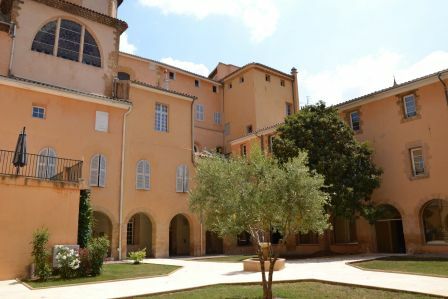 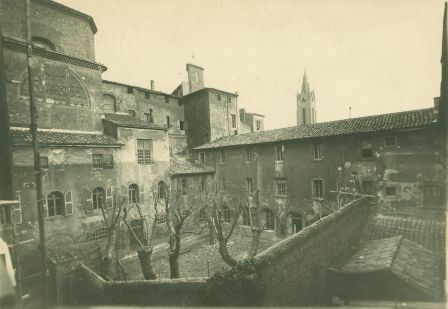 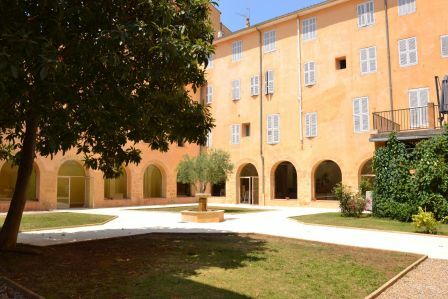 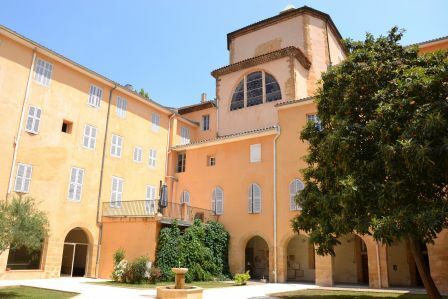 The community of the Oblates of Aix-en-Provence is responsible for the upkeep of the historical spot which is the cradle of the Congregation, situated at the ancient Carmel, at 60 cours Mirabeau. 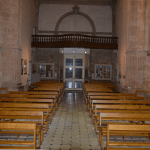 Since January 25, 1816, the history of this house is intimately linked with the history of the Congregation. 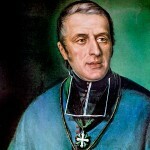 It is written up in all the biographies of Eugene de Mazenod and in all the books which talk about the foundation. 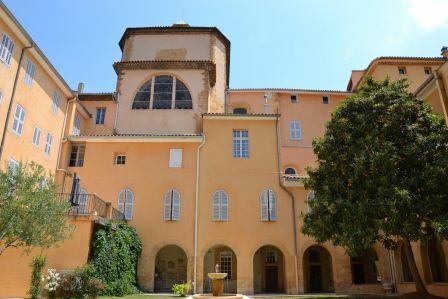 Its history, calm at certain times and very eventful at others, was similar to what other religious communities experienced in France. 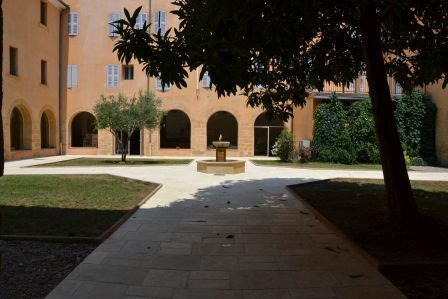 Today, the house is a place of pilgrimage for Oblates from the whole world. 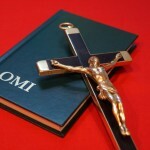 For them, it has much the same role as the Holy Land for Christians. 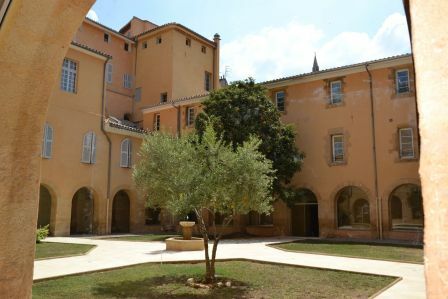 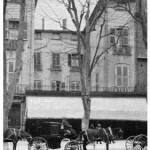 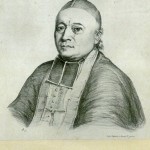 The house belongs to the de Mazenod Foundation, which signed a contract with the Association EMIC on December 7, 2011.